Stirchley Community Market launched on Tuesday 27th July 2010 with its first market in the car park of Stirchley United Working Men’s Club, selling wholefoods, bread, hot curry, pizza, artisan preserves, cupcakes, seasonal fruit and vegetables, and local arts and crafts. 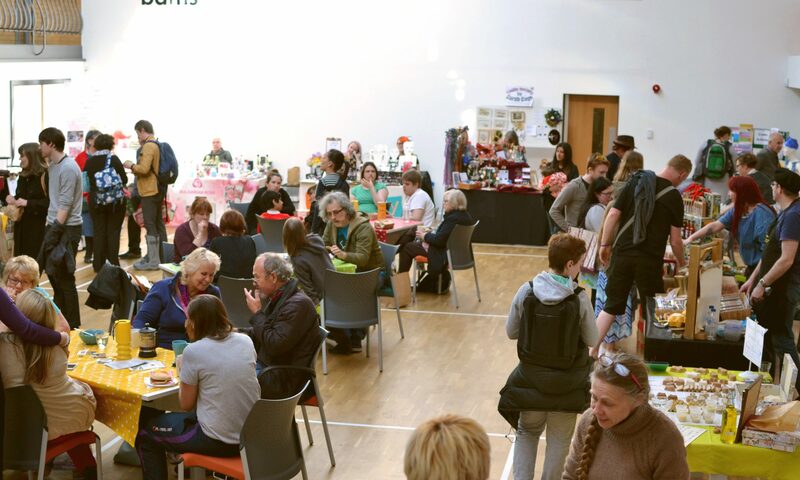 Since then, the market has gone from strength to strength, and has doubled the amount of stallholders on offer each month, yet it still remains an inclusive, fun, community and social event, not to be missed by locals and wannabe Stirchley residents. 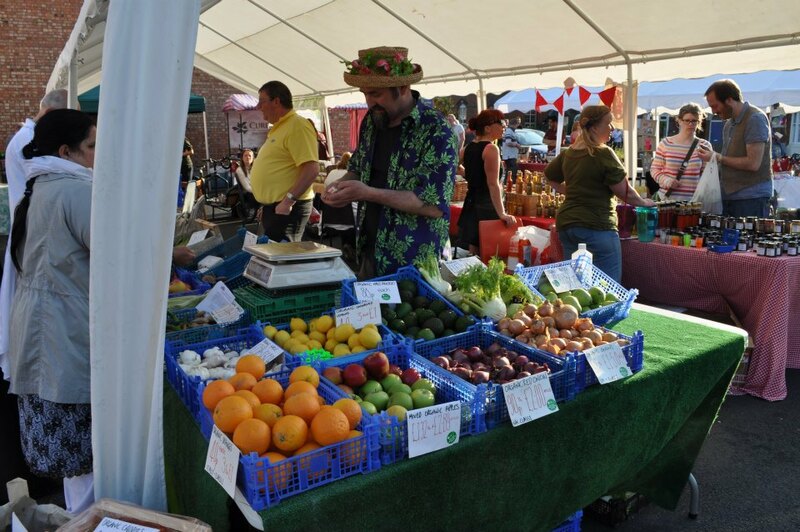 We can’t quite believe it has been three whole years of Stirchley Community Market – how time flies! Come and celebrate with us on 6th August 2013, we’d love to see you there. Arts & Crafts: Against the Grain, Back in the Day, Digital Photo Art, *new to the market* Liz Adie (pottery), Lizz Lunney, *new* Mommy Bear’s Soy Wax Melts, *new* Ruth Flynn (cards), *new* Siemon Edgington (jewellery), Stirchley Happenings, Sweetheart Designs, TimboTunes Gascoigne, *new* PowWow LitFest. Green: Karen Connolly (plants), Tuckshop Flowers, Martineau Gardens, Andrews Plants. Local produce/food: Cuffufle Preserves, Pip’s Hot Sauce, Trushul Raw Chocolate, Loaf Community Bakery, Curds and Whey, Vegetropolis, Jo’s Coffee To Go, Stirchley Stores. Street food: *new* Pork and Two Veg BBQ, Jabberwocky Gourmet Toasties, Love Waffles. We also have a Pedal Powered Sound System, of which you’re very welcome to take part!